If you only read the blogs and websites which write about the Dallas Cowboys, you'd probably think that their wide receiver corps is top heavy. 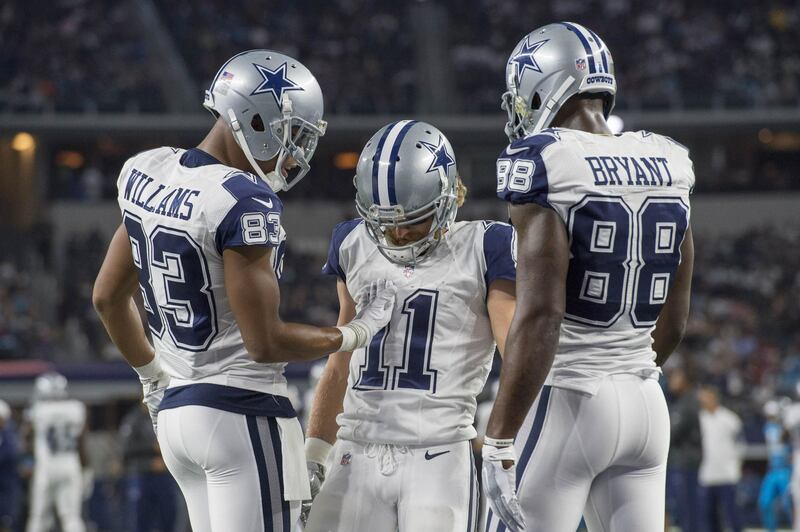 While the all star talented Dez Bryant is the team's "WR1," the relatively no-name players of Terrance Williams, Cole Beasley, Brice Butler, and more fill out the depth chart, so the Cowboys receivers don't usually get the respect they deserve. In 2016, however, Beasley emerged and became a household name around the league. Terrance Williams, despite some bone-headed mistakes early in the season, showed he can be a more than capable WR2 option, especially when surrounded by the talent they currently possess in Dallas. Plus, Williams is one of the league's better run blocking receivers, which is certainly important to the Cowboys run heavy offense. 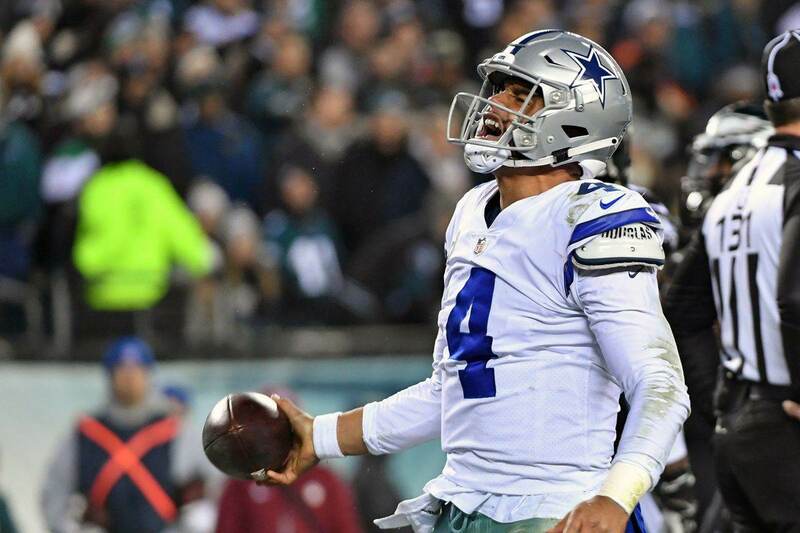 Though this opinion seems to only be held by the minority of Cowboys Nation, Pro Football Focus lent some credence to it with their 2016 grades. 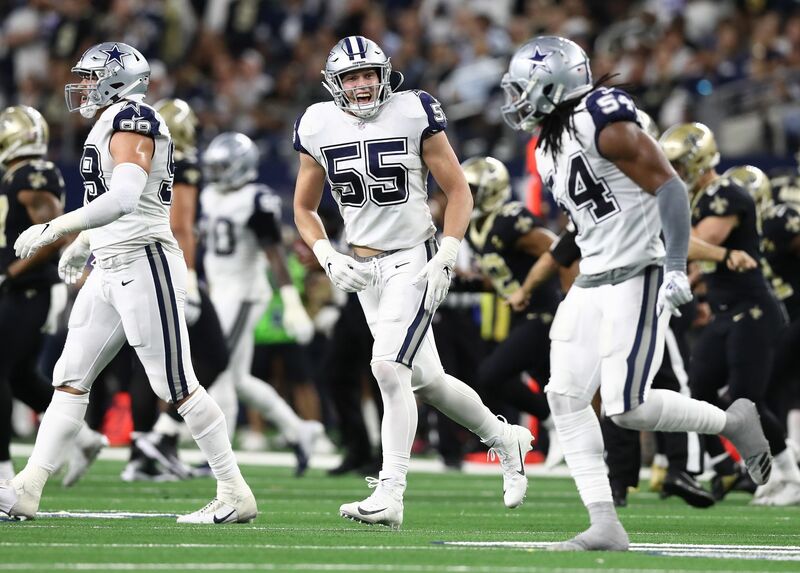 With Williams and Beasley coming in as the third and fourth highest graded wide outs respectively, PFF's grades would suggest the Cowboys' WR1 may not even be the most complete receiver on his team. However, we all know that injuries sidelined and hobbled Bryant early last season, leading to a slow start before he re-gained form over the final eight games. The real point here is that there seems to be no way to effectively guard the Cowboys offense. You want to play conservatively against the pass and limit the big, downfield throws to Dez Bryant? 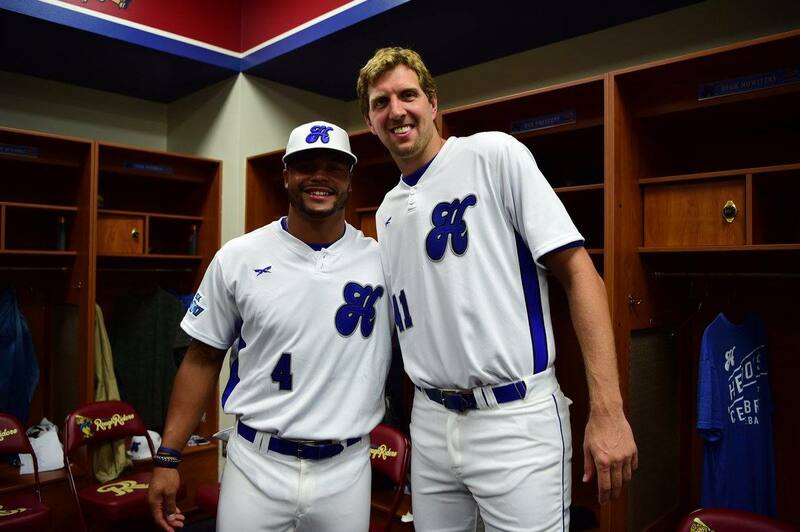 Fine, here's a dose of one of the league's top offensive lines and Ezekiel Elliott. You want to load the box to force Dak Prescott to beat you with his arm? Fine, we've all seen him to do it before, and the Cowboys are properly equipped on the outside for him to do it again. And, lastly, when the play breaks down, Prescott can and will make something out of nothing, even if he has to do it with his legs. Good luck dealing with this offense in 2017.